Andrew Jackson, Southerner is now available for sale. You can purchase a signed copy from the author for $29.99 (plus shipping and handling), or copies are available from the LSU Press store and major booksellers. If you are interested in previewing the book, you can read the introduction or watch this interview. I also wrote a multi-part series of posts on the process of writing this book. “I heartily recommend his book. It is provocative in an admirable way, because it engages the attention of the scholar as well as the general reader. . . . [O]ne thing is certain, we will be discussing Cheathem’s book for years to come.” Paul Bergeron, University of Tennessee, Journal of East Tennessee History 86 (2014): 98-99. “Mark Cheathem’s Andrew Jackson, Southerner offers a fresh and convincing portrait of the enigmatic seventh president.” Sam W. Haynes, University of Texas at Arlington, Southwestern Historical Quarterly, October 2014. “This study is a fresh and frequently fascinating examination of Jackson.” Jeanne T. Heidler, United States Air Force Academy, Journal of Southern History 81 (Feb. 2015): 184. “Cheathem has written a first-rate, highly readable account of Andrew Jackson. By positioning him as a southern patriarch rather than western frontiersman, the author offers a convincing reinterpretation of Jackson. 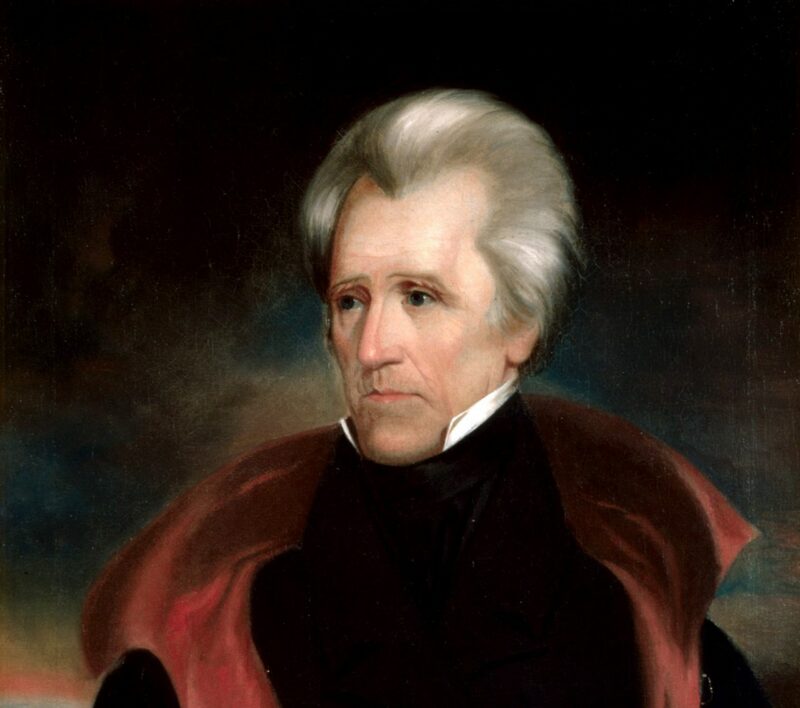 Andrew Jackson, Southerner is a highly readable and concise overview of Jackson’s life and career, and Cheathem should be applauded for his efforts.” Adam J. Pratt, University of Scranton, Civil War Book Review, Winter 2014. “Writing with the ease and confidence of an experienced historian . . . Cheathem has accomplished an impressive feat in condensing such a vast amount of research into a concise, two-hundred-page book.” Stephen Campbell, University of California Santa Barbara, Ohio Valley History, Spring 2014.